Oakhill Correctional Institution inmates now have access to a Wisconsin Job Center. Inmates at the state prison, located about 20 minutes outside Madison, can now use computers with limited internet to build resumes, search and apply for jobs, and set up interviews via email. The job center, the first of it's kind in Wisconsin, has been up and running for a few weeks, and at least one inmate has already had success, said Jennifer Brikowski, an employment and training specialist based at the Dane County Job Center. "He applied for a job. We got a response back from the employer, and he got offered an interview," Brikowski said. "So through email, I scheduled the interview for him. He was released on a Thursday. The interview was that following Monday. He went to the interview and got offered the job." 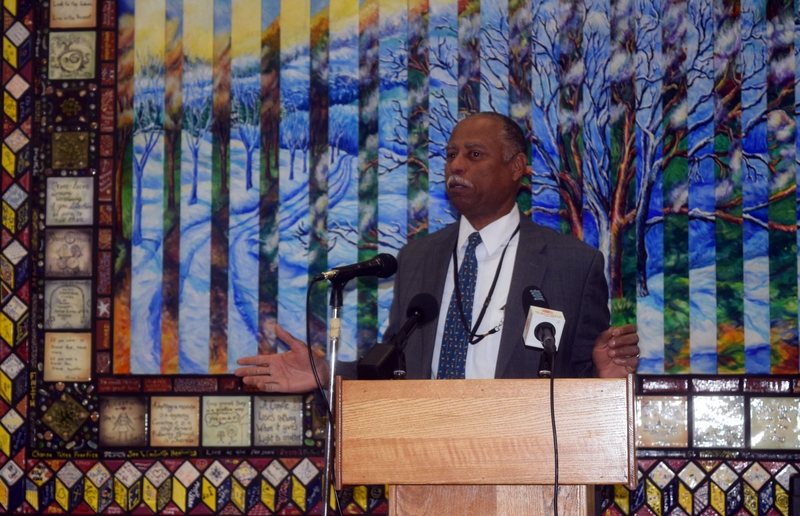 Wisconsin Department of Workforce Development Secretary Ray Allen said he and others have long dreamt of creating a center that would provide people incarcerated in Wisconsin access to jobs after prison and hope while still behind bars. "Hope for those who had made a mistake. Hope that gives them the opportunity to become law-abiding, self-sustaining citizens of this great state. Today, that dream has come true," Allen said Monday, when the center was first shared with the public and officials made appearances. Lt. Gov. Rebecca Kleefisch also lauded the new center and said she’s advocated for a facility like this throughout her tenure. She said this center helps the state Department of Corrections live up to its name. "So that our folks who come to our Corrections Department are coming not to a punishment department but a corrections department, where there is an opportunity to learn, to grow your skills and to return to the communities from which they came, as 95 percent of them will, with opportunity," Kleefisch said. 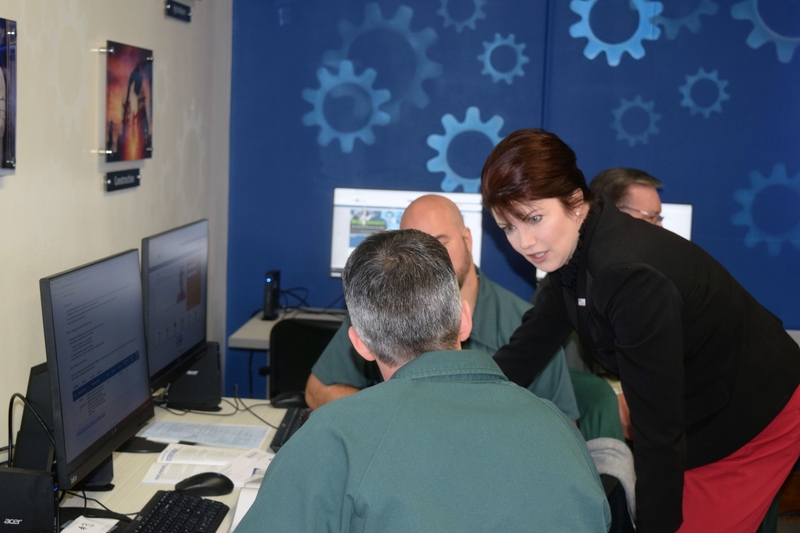 Kleefisch cited the results of a vocational training academy for the state’s incarcerated population. Out of 157 inmates who completed that training and were released back to their communities through September of this year, 149 have gotten a job. Kleefisch said there is an economic case for providing job training, like the vocational academy, and job access, through the new job center. However, she said, "The better case to be made is one of heart, one of investment in your fellow man, one of second chances." The Job Center of Wisconsin lists more than 100,000 openings. For the first time ever, inmates can now use computers to look at and apply for these jobs, so that when they're released, they can re-enter the workforce right away. The state unemployment rate has stayed around 3 percent for the past eight months. In Wisconsin, there are currently more job openings than there are job seekers, which is why officials hope to open more job centers at Wisconsin prisons.